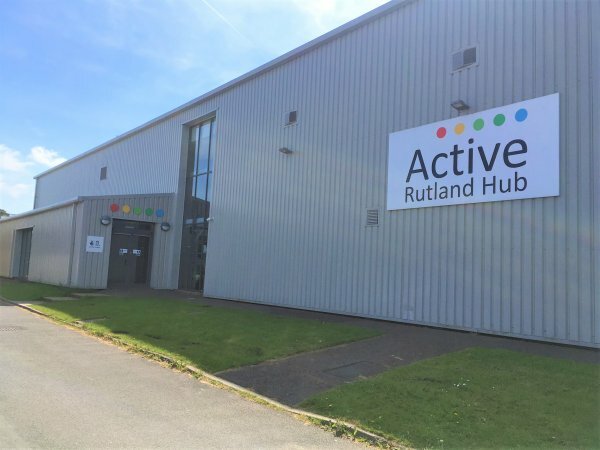 The Active Rutland Hub is a community sports facility located within Oakham Enterprise Park, Ashwell, LE15 7TU. 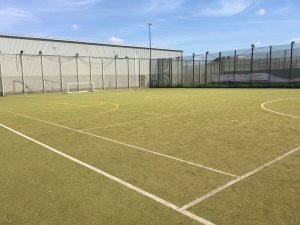 Please see more information below regarding activities at the hub, our permanent clubs and facility hire. 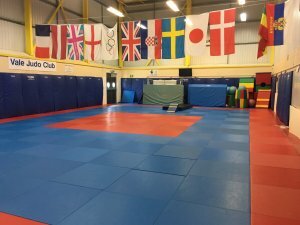 Please see the attached document regarding information on the activities hosted at the Active Rutland Hub. 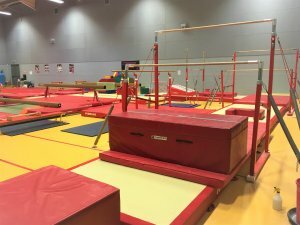 Get in touch for further information about gymnastic classes. 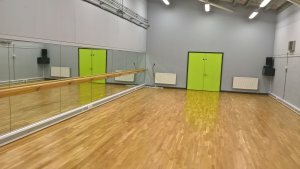 Please contact Glynn Attiwell, the Active Rutland Hub Coordinator, regarding studio or astro hire on 07973 855520 or gattiwell@rutland.gov.uk.